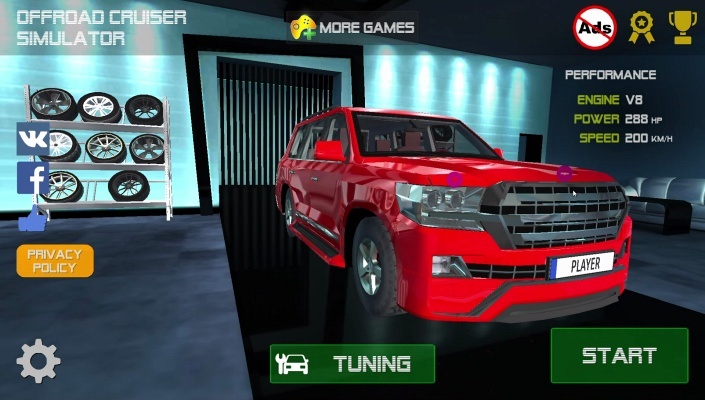 Offroad Cruiser Simulator is a Free Android , New Racing Simulation Mobile Multiplayer Game featuring a real physics engine . 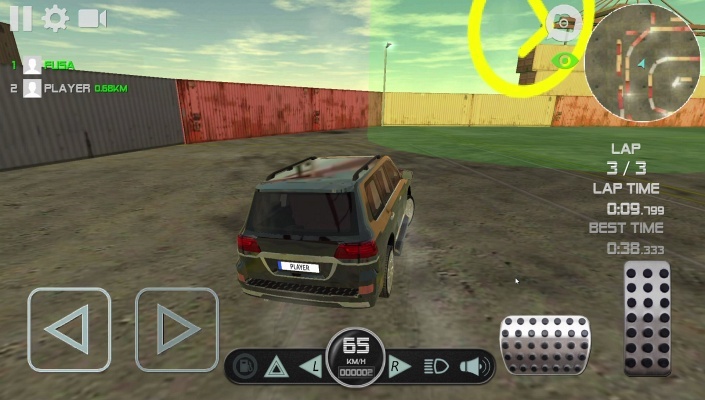 Offroad Cruiser Car Simulator is a real physics engine racing game and simulator (+ multiplayer mode). 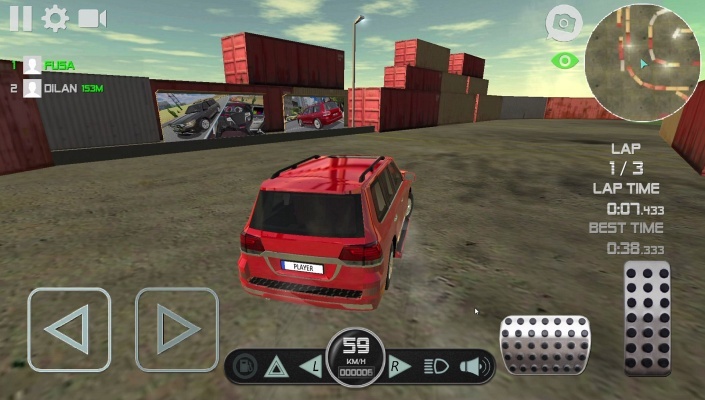 This business and popular luxury driving simulator ensures realistic car damage and accurate driving physics. 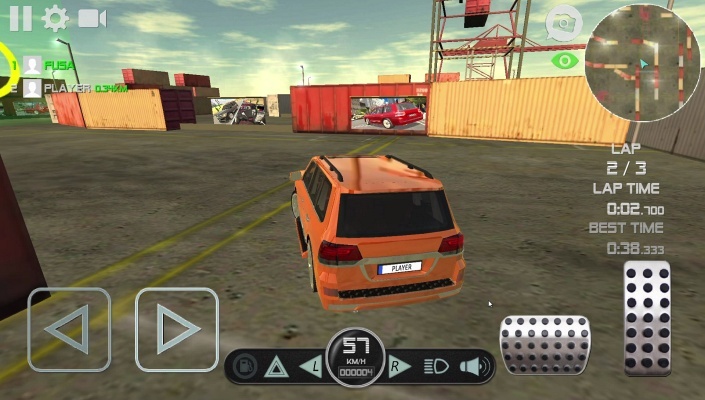 A free app lets you drive an super vehicle and even drift . - CITY (free ride). 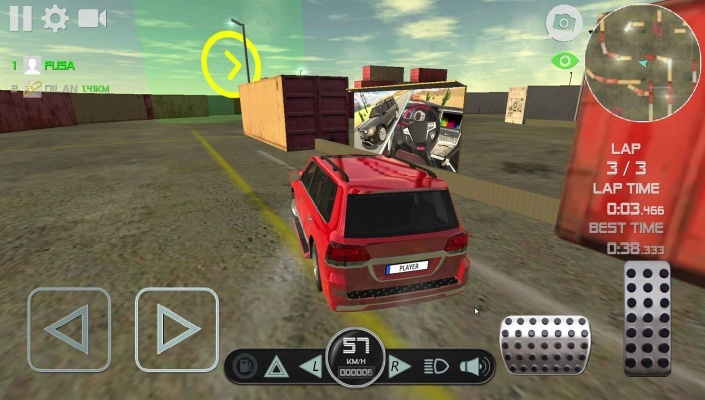 In the CITY mode you are participant of the city traffic . - CITY (online). Multiplayer mode in city . - DESERT (online). This is a multiplayer race in the desert . - PORT (online). This is a multiplayer race in the port . - DESERT 2 (online). This is a multiplayer freeride in the desert . - DESERT 2 (free ride). Freeride mode in desert . - This exciting and dynamic game is sure to bring you hours of fun . 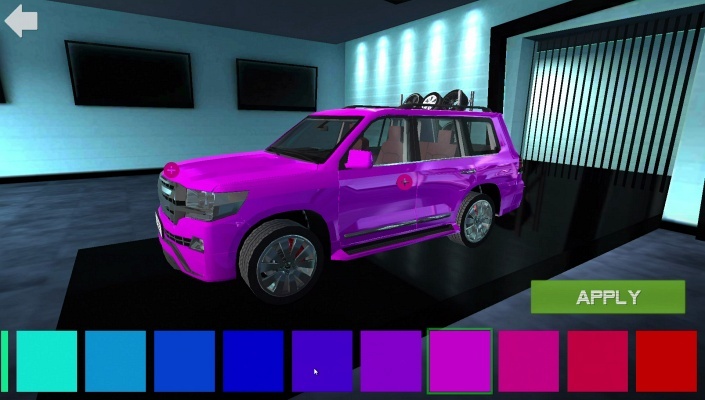 - Richly detailed off-road car . - You get realistic acceleration . - First-person and third-person modes . 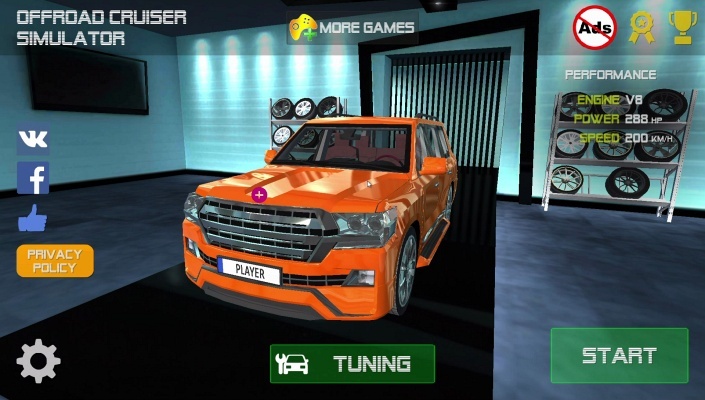 - Many of the components inside the car are interactive . - Car damage is extremely realistic . - It's very simple to select a drive mode . - Plenty of camera settings .